There are so many amazing destinations just a short drive from San Francisco it’s really hard to narrow down the fabulous options. I have tried noting ten easy Day Trips and Hikes I recommend you check out. All of the below are within an hour or so from San Francisco so are super easy, accessible and most of them are free! Safe travels and have fun! To read more about each spot just click on the link. 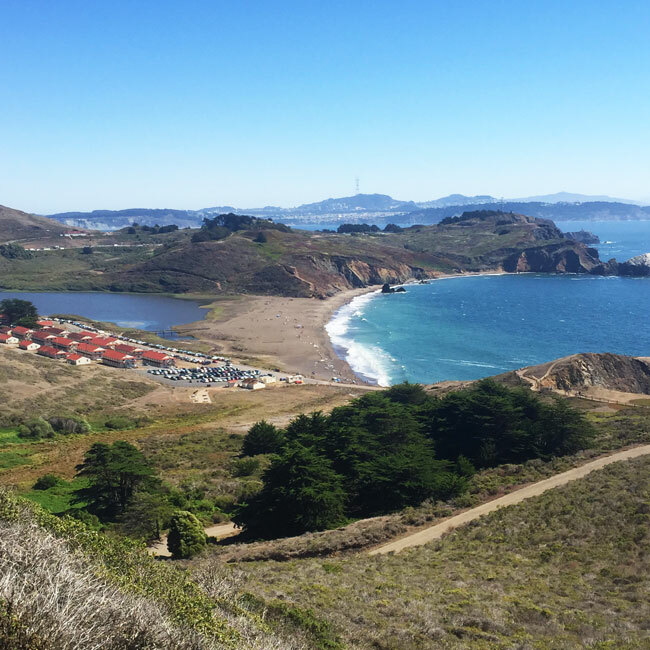 Explore the Marin Headlands for a hike at Rodeo Beach (read more here). 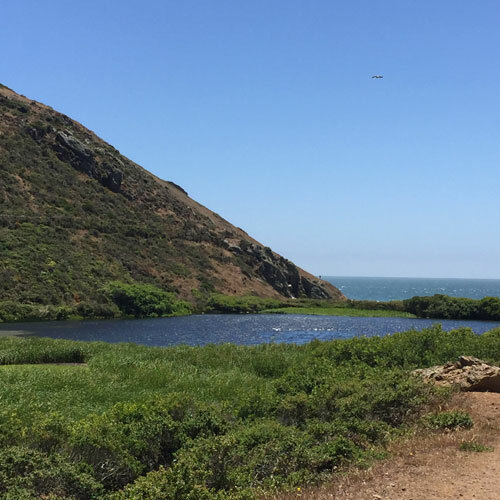 Head to Tennessee Valley (read more here) for a hike letting you out at the gorgeous beachfront. For those wanting a full day activity pack a picnic, beach towel and some games to relax and enjoy this fabulous Marin secret hideaway. Stop at Muir Beach Overlook (read more here) along the way to Stinson Beach where you can enjoy a coffee, shopping or casual bite. 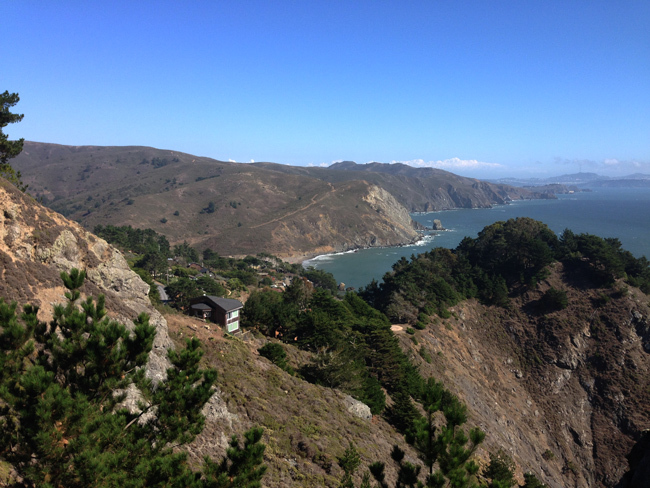 Be sure you park at Muir Beach Overlook, get out so you can see the spectacular coastal views from the look out point. Visit Stinson Beach (read more here) and see one of the toughest most impressive surfing beaches along Marin’s Coast. Watch out as they are known for their sharks. 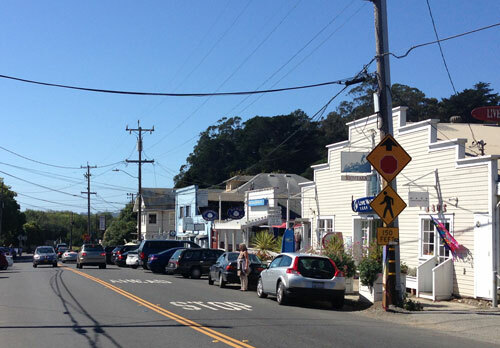 Grab a bite and explore charming Stinson Beach (read more here) where you’ll find some great restaurants as well as stores to browse in and spend an afternoon browsing this adorable beach town. 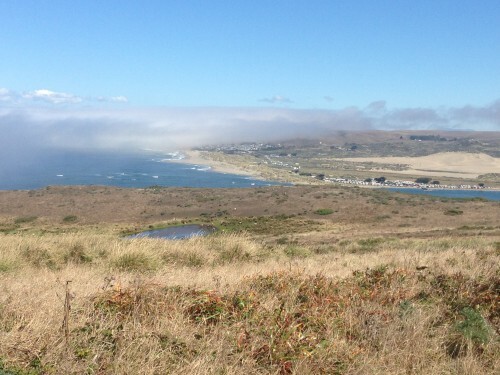 Head to Point Reyes, walk around exploring the charming town and be sure to visit Cowgirl Creamery (read more here) for some delicious cheese. If you’re heading on a hike or adventure grab you picnic ingredients here. 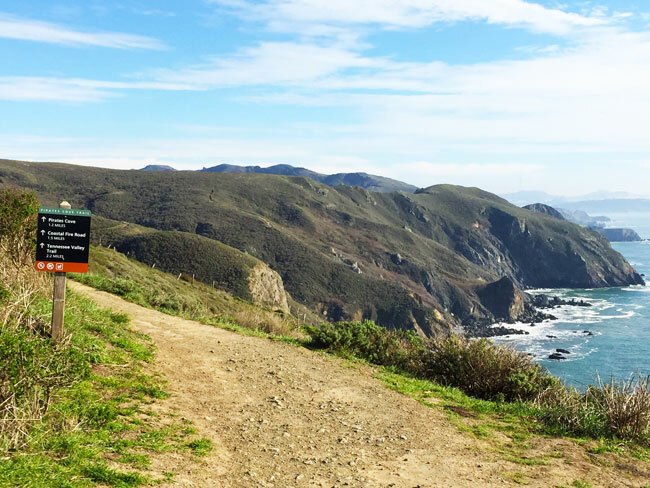 Enjoy a Coastal walk/flat hike (approximately 8 miles round trip) with the amazing Elk at Pierce Point Ranch (read more here). This is one of the most fabulous ways to experience these hikes which were close to extinction before this park created a safe environment for them to live and be accessible for us to enjoy them at. 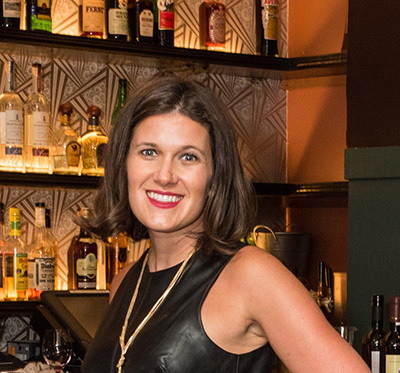 Don’t forget to pack a picnic from the Point Reyes Cowgirl Creamery (read more here) shop. 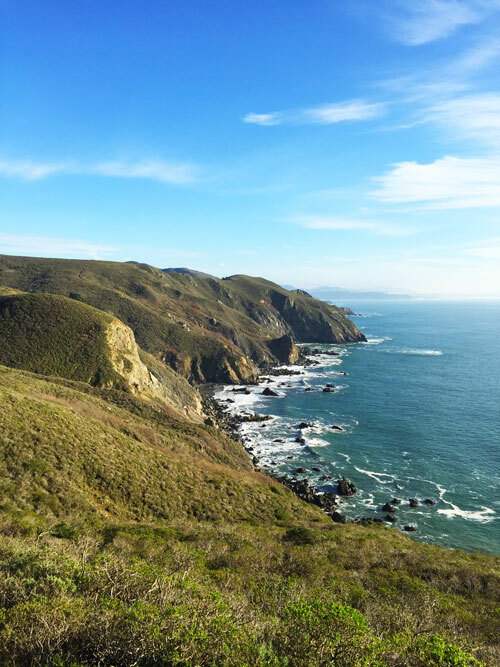 If you’re looking to experience Muir Woods, visit Muir Beach (read more here) for a hike or just to relax at the beach. 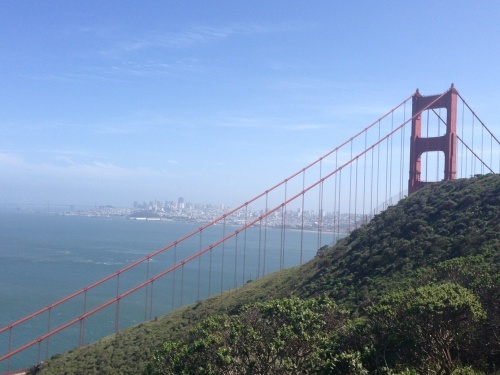 It’s an awesome park within Muir Woods that is spectacular to enjoy with breathtaking views and amazing hiking trails. This is much steeper and challenging than the Tennessee Valley Hike so if you want an easy flat hike Tennessee Valley is your best bet. For more of a challenge explore Muir Beach. On your way back to San Francisco hit up Sausalito’s Bar Bocce (read more here) for a beer, pizza, and some fabulous water and sunset views. 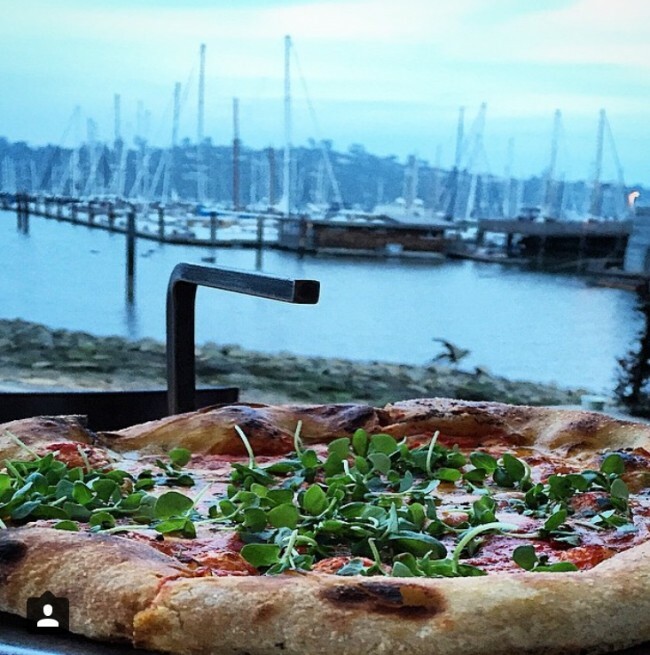 This is one of my favorites spots in Sausalito. Be warned it’s a popular destination to plan to wait a bit for a table on a gorgeous day. 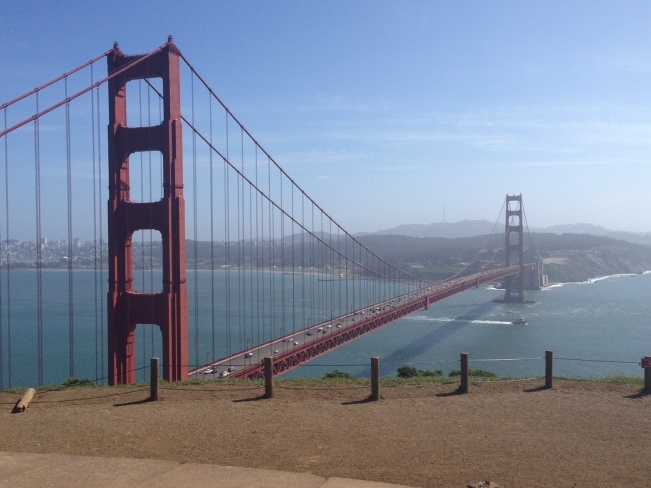 After enjoying a bite in Sausalito, if you’re still craving some more sightseeing, and want to see the best views of San Francisco and the Golden Gate Bridge, visit the Golden Gate Bridge overlook (read more here) located in the Marin Headlands. 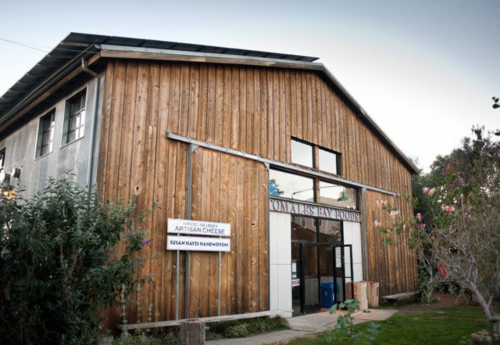 This also has public bathrooms (or port of potties) which come in handy after a long drive back from Wine Country or Tomales Bay if you can’t quite make it to San Francisco!